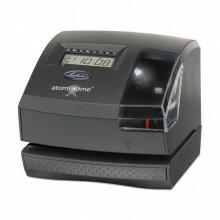 Time & Date Document Stamps: automatic and manual document stamps for organizations and businesses that require time and date records. 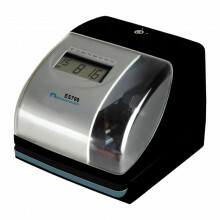 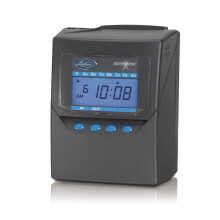 Perfect for time, date, and numbering applications where time and action records are needed. 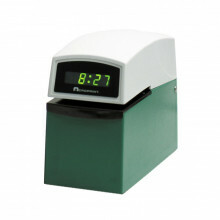 Time Clocks & Payroll Recorders : these products serve as time and date stamps and additionally record accurate attendance and payroll times for employees of a business. 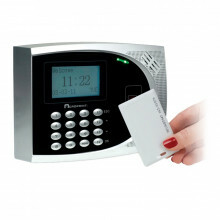 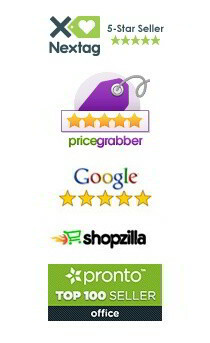 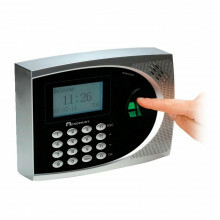 Time Attendance Systems: complete digital systems for employee attendance and payroll times. 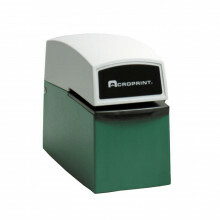 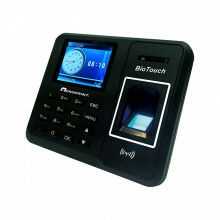 Using biometrics, badges, key fobs, keypad PIN, handpunch, and more, these attendance solutions provide a completely automated service for employee time tracking. 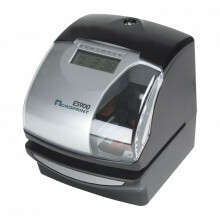 Most systems integrate into the most popular payroll applications such as QuickBooks, ADP, Paychex for easy paycheck solutions.